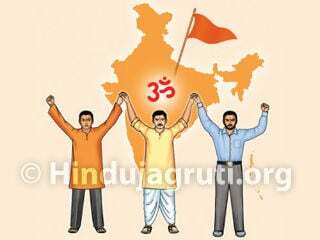 Tatya Tope means ideal leadership on battle field ! 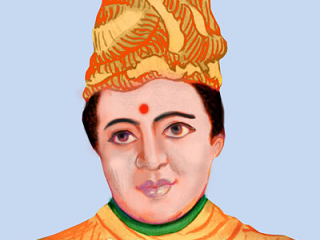 Tatya Tope alias Ramchandra Pandurang Tope was born around 1813 in an orthodox Deshasth Brahmin family in Pune. 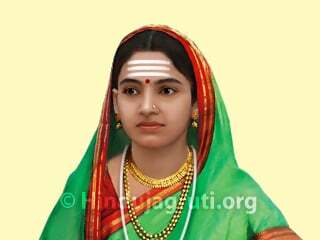 His father, Pandurang Rao Tope, was an important noble at the court of the Peshwa Baji Rao II. 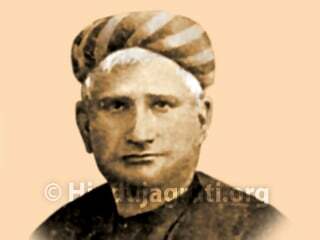 He shifted his family with the ill-fated Peshwa to Bithur where his son became the most intimate friend of the Peshwa's adopted son, Nana Dhondu Pant. 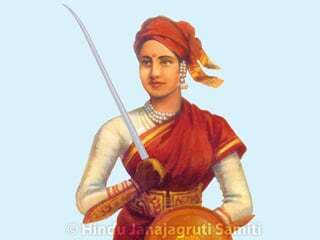 The other associates of Tatya Tope were Rao Sahib and Rani Lakshmi Bai. In 1851, when Lord Dalhousie deprived Nana Sahib of his father's pension, Tatya Tope also became a sworn enemy of the British. 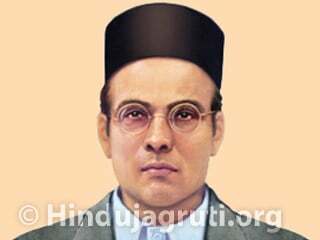 He co-operated with Nana Sahib in organising an anti-British upsurge secretly in collaboration with other aggrieved persons. In May 1857, when the political storm was gaining momentum, Tatya Tope won over the Bharatiya troops of the East India company, stationed at Kanpur, established Nana Sahib's authority and became the Commander-in-Chief of his revolutionary forces. In the military encounters that followed he emerged as a gifted tactician with a marvellous organising skill and as an unsurpassed guerrilla warrior with lightning speed. 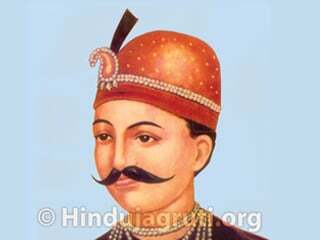 Tatya Tope joined hands with Rani Lakshmi Bai After the reoccupation of Kanpur by the British and kindled a revolt in Bundelkhand. Then he reached Gwalior where he declared Nana Sahib as Peshwa with the support of the Gwalior contingent. But before he could consolidate his position he was defeated by General Rose in a memorable battle in which Rani Lakshmi Bai suffered martyrdom. The fall of Gwalior was a turning point in the career of Tatya Tope. Thereafter commenced his remarkable feats of guerrilla warfare over very vast regions of Central India, Malwa, Bundel-khand, Rajputana and Khandesh, from the recesses of the Vindhyas to the gorges of the Aravali, harassing and perplexing the British and their allies. Pursued from June 1858 to April 1859 by nearly half of the British forces in India under their ablest generals enjoying the fullest support of their military intelligence, he outmaneuvred them several times. Tatya Tope could not be captured in the marathon chase of about 2,800 miles horizontally and vertically through forests, hills, dales and across the swollen rivers. At last he was betrayed by his trusted friend Mansingh. The British army captured him on 7th April 1859. He admitted boldly, "What I did, was for my mother and I have no regrets". 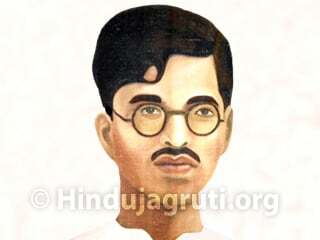 He was hanged on 18th April 1859 and the sun set forever on the First War of Bharatiya Independence. 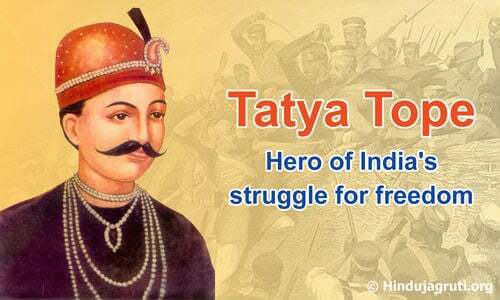 We pay obeisance to Tatya Tope, an invaluable son of Bharat. 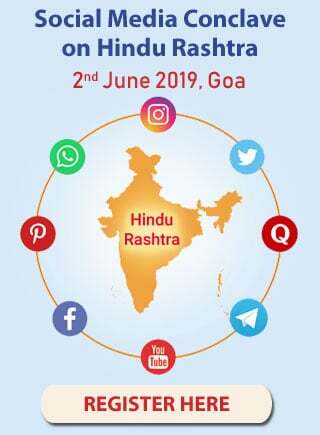 ‘To know the core –principle of freedom fight of 1857, we need to understand one aspect of Tatya Tope’s life with minute details. After we lost this battle, Tatya Tope was fighting it for following ten months like a guerilla war, feinting, parrying, with sudden raids, he harried the British army. Sometimes he used to come in the range of enemy attack and his army also used to get routed.